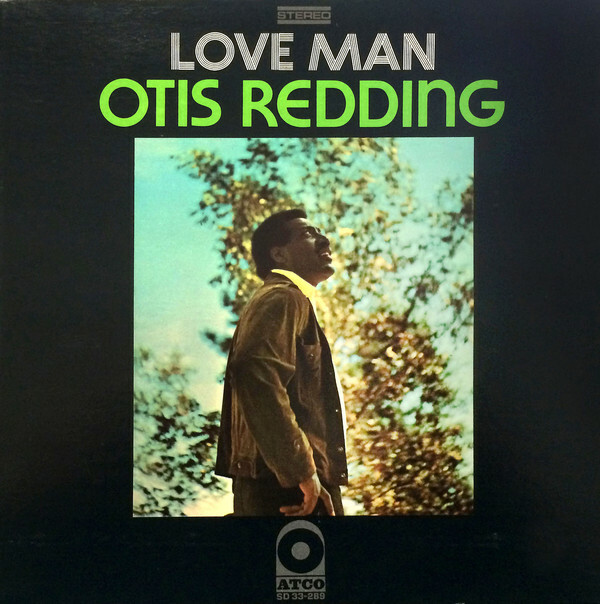 As I’ve mentioned before, my first Otis Redding album was Live in Europe, which I got during the mid-1980s for the reasons you buy live albums as an intro to an artist you only know a little bit about. And then after that in early 1993, I got the 3-CD Otis Redding Story, figuring that it was probably all I would ever need. Which maybe for a while it was, until it wasn’t. At some point in the mid-1990s, I realized that I needed to hear every single note of music that Otis had ever released. 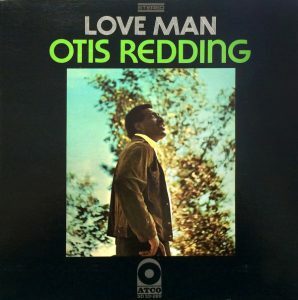 But not all at once, of course, so every couple of months, during my bi-weekly post-paycheck Saturday morning trips to Amoeba Records in Berkeley, I’d scour the CD cut-outs for Otis Redding albums, and over the next couple of years, ended up collecting his entire discography. At that time, I didn’t really have a full grasp of of what was pre-plane-crash and what was post-plane-crash, I was just immersing myself in his music, trying to figure it out, looking for songs that I wanted to put on the mix tapes I was making at the time as a soundtrack for running. One of those songs was “I’m A Changed Man,” the joyous kickoff to 1969’s Love Man, the third posthumous album that Steve Cropper assembled in the wake of his death. Kicking off with an infectious, Motown-styled groove — easily handled by bassist Duck Dunn and drummer Al Jackson, Jr. — “I’m A Changed Man” mixes religious imagery in with love imagery that could also be a metaphor for the newer musical direction he wanted to go into. That was all great in and of itself — the smile under every single word Otis sings just burns through every syllable — especially the way the horns dipped in and out of the arrangement, but about halfway through the song everybody drops out but Dunn & Jackson, and Otis just testifies. It’s impossible, of course, to capture his phrasing here: coming down slightly differently on nearly every “ya,” weird pauses everywhere, like he’s got no choice to let it all out and has no control as to how he lets it out. Which of course, is probably the furthest from the truth, but that’s part of the mastery of his singing: how he made it all seem so spontaneous even when it probably wasn’t.